Rebel Chilli has secured a listing with Aldi to supply them for 12 months with their Red Chilli Sauce. The award-winning product will be available in every outlet around Ireland from Monday 21st of January. 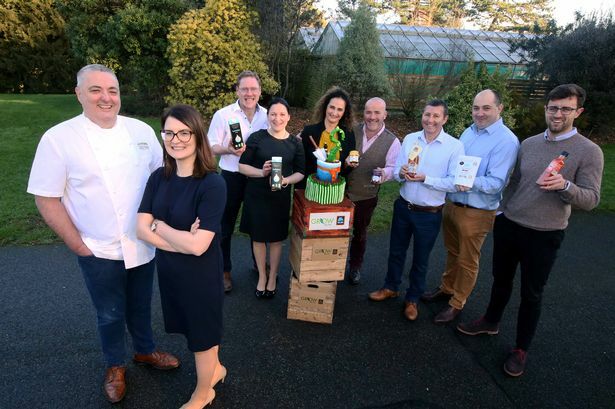 The Cork company will be joined by four other Irish brands: Café Velo, Gran Grans, Ballyhoura Apple Farm and Lullaby Milk. 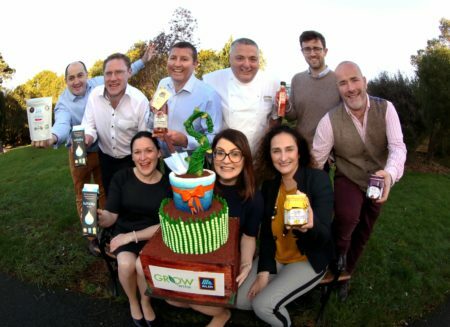 All five were selected as winners of the ‘Grow with Aldi’ program at the National Ploughing Championships in 2018. Paul Moore, Managing Director, is delighted to be working with Aldi, in conjunction with Bord Bia. “It is a massive opportunity for us to supply a whole new section of the market”, Moore says. He hopes their natural product, that is gluten-free and vegan without any additives or preservatives, will be a hit. Developed in partnership with Bord Bia, ‘Grow with Aldi’ was designed to help small to medium Irish food and drink businesses secure a retail listing. “The volume will allow our whole business to grow even further, and there is the potential to supply Aldi UK in the future”, Paul Moore states.